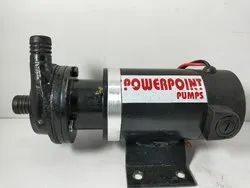 Prominent & Leading Exporter from Kolkata, we offer 12 volt solar dc pump, 12 volt dc pump 0.5hp centrifugal pump, 12 volt dc pump 150 watt, 12 volt dc 50 watt pump, dc small monoblock pumps and dc high discharge pump. 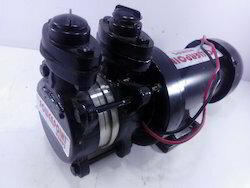 Our company is well known in the market for the wide range of products which we manufacture for the customers that are inclusive of the 12 Volt Solar DC Pump which have a very robust make and they have been priced at very reasonable rates in the market and offer a long lasting functioning to the customers. 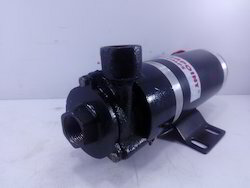 These 12 Volt Solar DC Pump are used for transferring various kinds of fluids and they offer a high performance to the customers and have been reasonably priced. 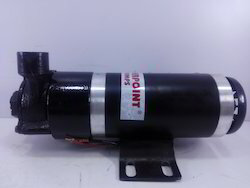 "POWERPOINT" 12 volt dc pumps are Permanent magnet Dc motor coupled pumps. 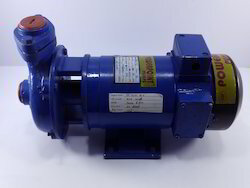 In order to keep pace with the never-ending demands of customers, we are involved in offering a wide range of DC Pump. 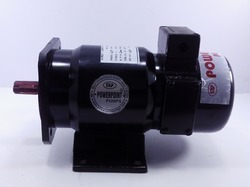 In order to keep pace with the never-ending demands of customers, we are involved in offering a wide range of 12 Volt Dc 50 Watt Pump. 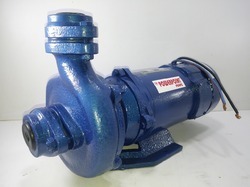 With a focus on variegated demands of our respected clients spread all over the country, we are offering an extensive range of DC Small Monoblock Pumps. 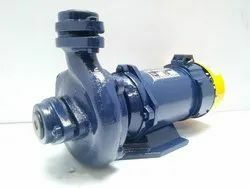 The DC Small Monoblock Pumps offered by us are manufactured using premium grade raw material and highly modern technology in conformity with latest industrial standards. 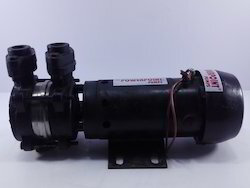 These pumps find wide application in agriculture & civil applications. Apart from this, we offer these to our esteemed clients after assuring their quality and defect-free. 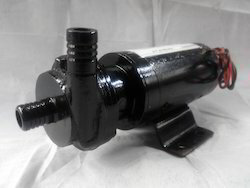 Pipe Size 2" x 2"
Pipe size- 42" × 42"
Looking for DC Pumps ?